opportunity to go shopping for those who love walking, all shops are 1 km from the country house. 1 shower + toilet in one of the apartments on the ground floor + 1 shower + toilet on the ground floor 1 shower + toilet upstairs in a room +1 shower + toilet upstairs in a hallway one shower + toilet outside in the sheltered pool. 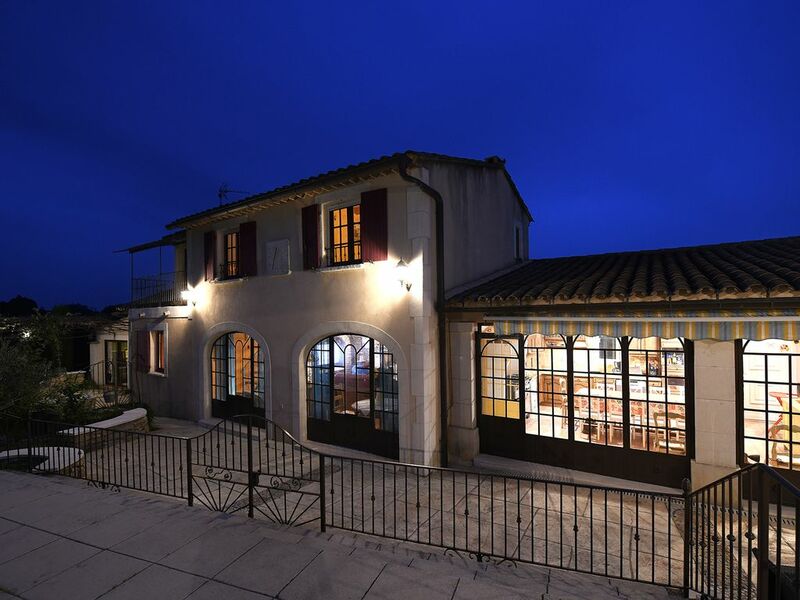 the bastide can be rented at 2/4/6/8/10 this proposal is only valid for the off seasons.